Rai musician originally from Algeria for hire. 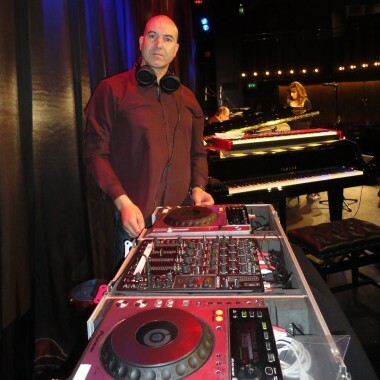 Abdelkader Saadoun offers Rai bands featuring various line-ups, working with dancers if required, and is also available as a DJ with a specialist Arabic playlist. 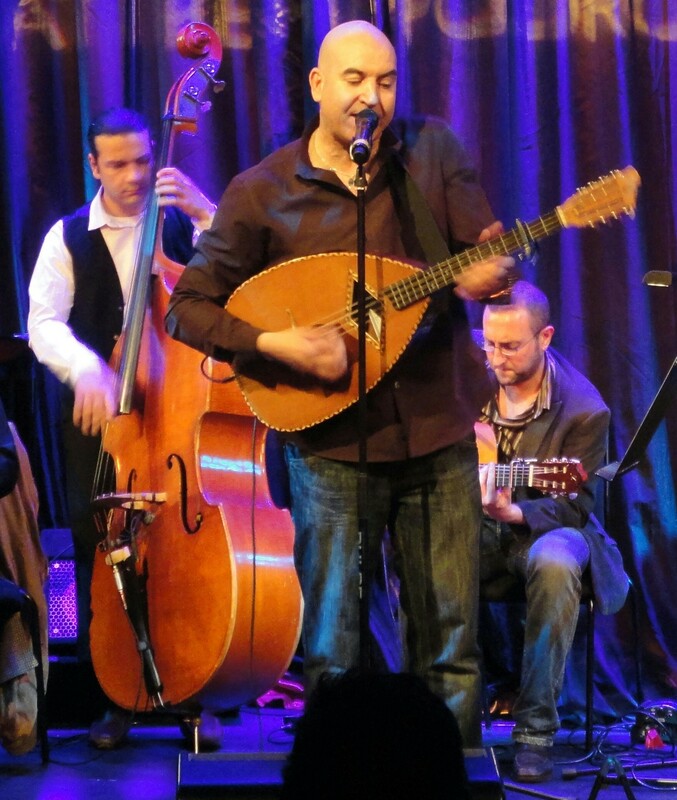 Abdelkader Saadoun comes from Khemis Miliana in Algeria, a few miles away from Wahran, the birth place of Rai music. He started to play Rai in his home country, accompanied by an accordion, guitar, kit drum, bass and percussion. He has branched out from pure Rai and now performs an international and multi-cultural fusion of Arabic, Western folk and jazz styles with performers from Africa, Europe, the Middle East and Asia. 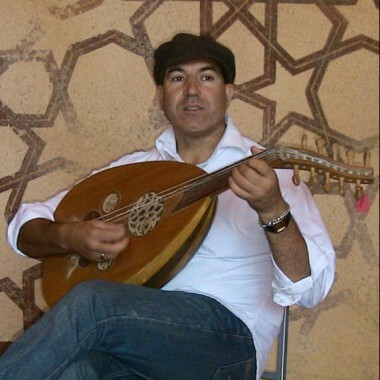 Rai originates from traditional Algerian music (Chaabi, Kabil, and Chawia, pop…) and also encompasses Jazz, Funk, Rock, Reggae, Fusion, and Blues. Based on strong rhythms, it is a very dynamic and danceable music. 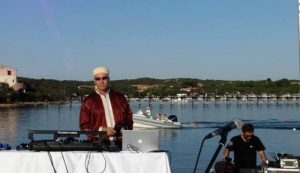 It has become the most popular music in North Africa and the Arab world; the music of today’s generation. Its popularity has quickly spread to neighbouring countries: Tunisia, Morocco, and Egypt and is now very popular in the Gulf States. 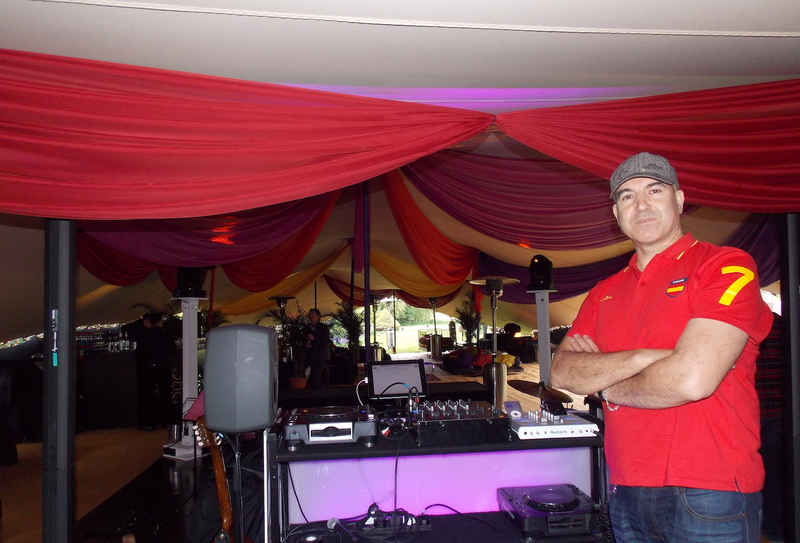 Since France has a large Magrebian population, RAI music is now part of the French culture. 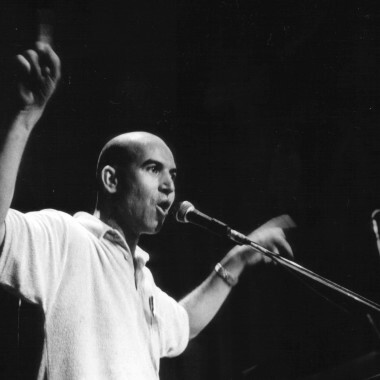 In 1988 Saadoun moved to the UK and in 1994 he formed a second Rai band in London. 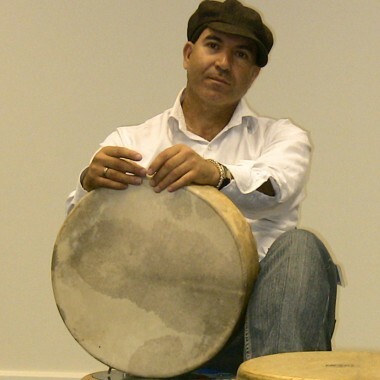 Saadoun’s current outfit is made up of nine musicians from different backgrounds using traditional instruments such as Mandole, Hadjoudj & North African percussion, combined with European instruments including Brass, Keyboard, Piano and Bass guitar, Viola, Cello, Drums and Electric Guitars. 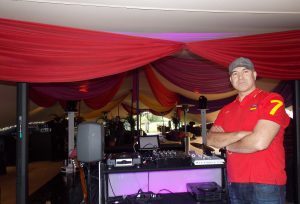 He is a charismatic performer, able to enliven any audience with his infectious rhythms and dynamic stage personality. 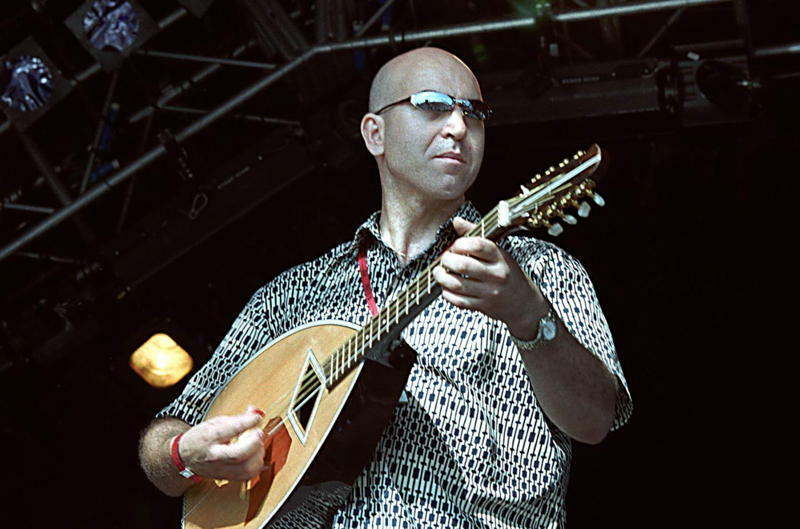 Abdelkader has performed at major festivals within the UK, including the Womad main stage, Queen Elizebeth Hall, Royal Festival Hall, Trafalgar Square, The National Theatre open air Festival, the Barbican’s Mediterranean music festival & many outdoor events, theatres, clubs, Museums & arts centres, World Peace Music Awards in Bali & Thassos- Greece. Abdelkader is also an accomplished DJ, performing in clubs and for private functions that require a specialist Arabic playlist, a world music orientation or Western club classic – he can cover them all, and carries his own mobile disco for situations where he needs to be self-contained.